This is the third launch of a new beer from Guinness in recent months, following up on the Dublin and West Indies Porters released in September of last year. The release of those beers wasn’t huge, but enough for Guinness to sink a few million quid into them. 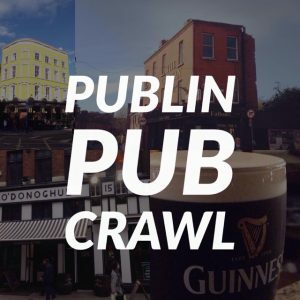 In the last few weeks we had heard that Dublin publicans were being brought into James’ Gate to be told in secret about a new beer. 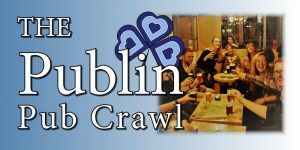 The invites were quite swanky looking and publicans were to be collected straight from their door and brought to the brewery. Very Willy Wonka. 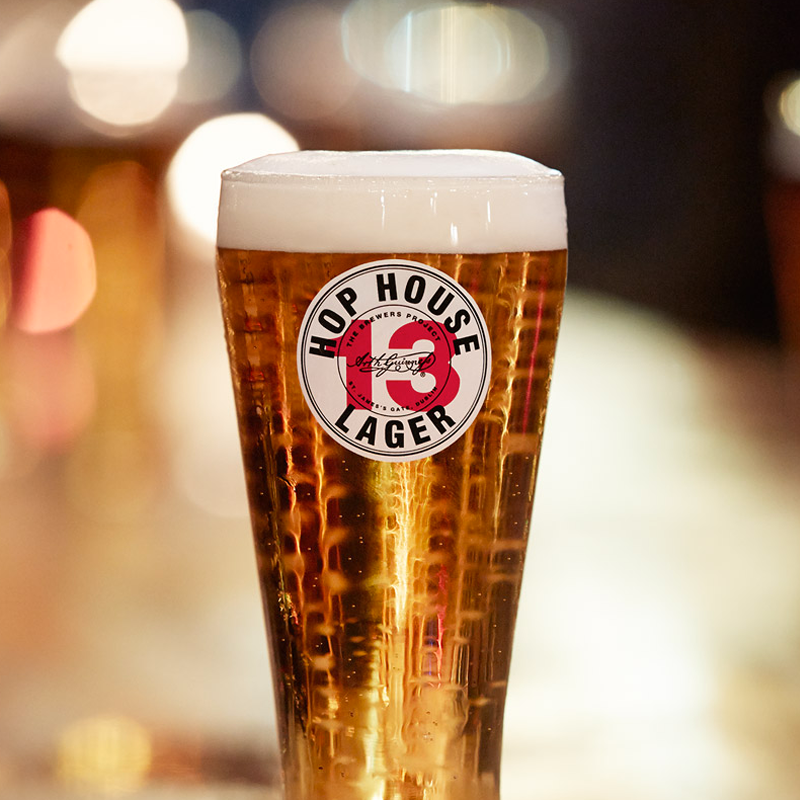 The product that they unveiled is the new ‘Hop House 13’, which has been made as part of the brewers project, where they allow some experimentation. The beer is trying to straddle the line between craft beer and more macro drinks. It’s a difficult one to do. There’s a noticeable smell of hops off the beer, but it’s not very bitter, and still retains the lightness of a lager. They obviously want to give hints of craft beer, but still make it quite sessionable. 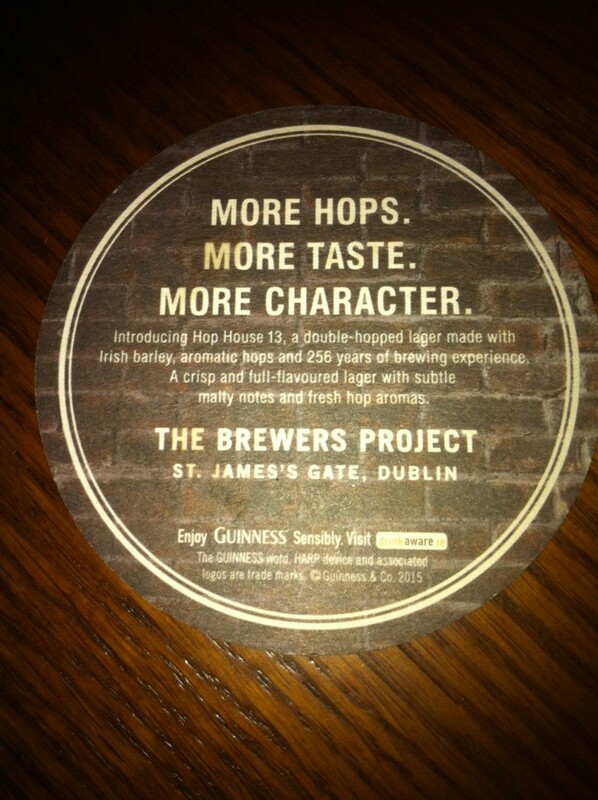 You’d have to question whether it’s a good idea for Guinness to put their name to all of these experimental beers. If they’re just intended to bulk up the brand and show customers that they’re willing to try something new, then that’s fine. But, if they really are looking to get into the craft market more, then is the Guinness name more of a hindrance? Would it be more beneficial to them to use their access to lines in pubs just to add in a seemingly unaffiliated beer? Heineken have been doing this recently with their ‘Cute Hoor’ beer. There’s no indication in the labelling that it’s brewed or distributed by Heineken, or any brewery for that matter. 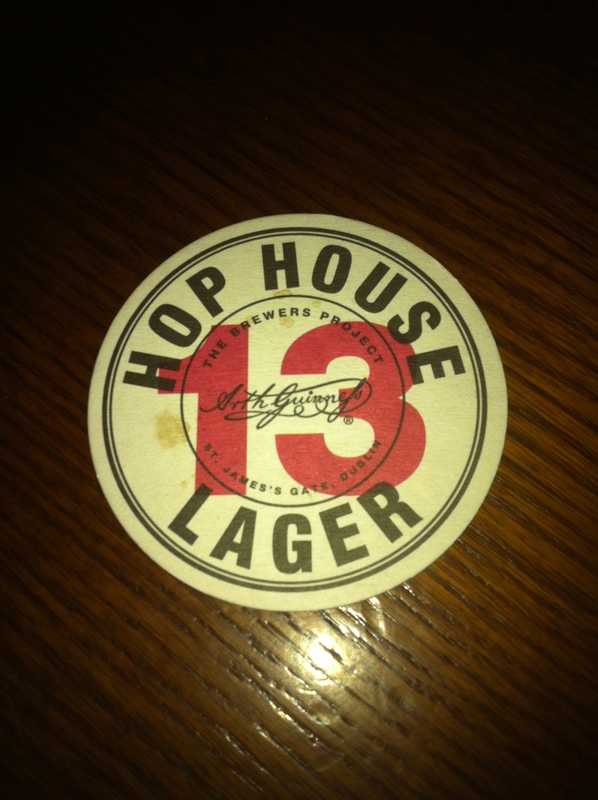 In fairness, the new new Hop House 13 is very drinkable and we’ll be going in for further samples in the future. It’s available in a limited amount of pubs at the moment, but this is likely to expand quite quickly. 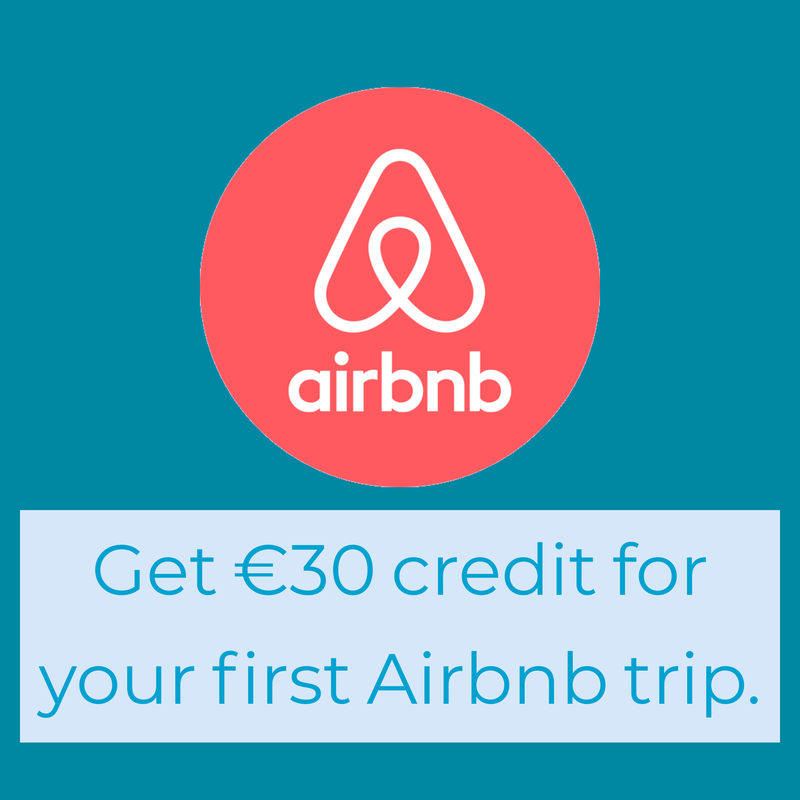 If you really want a pint of it now, you can find it in The Swan on Aungier street.